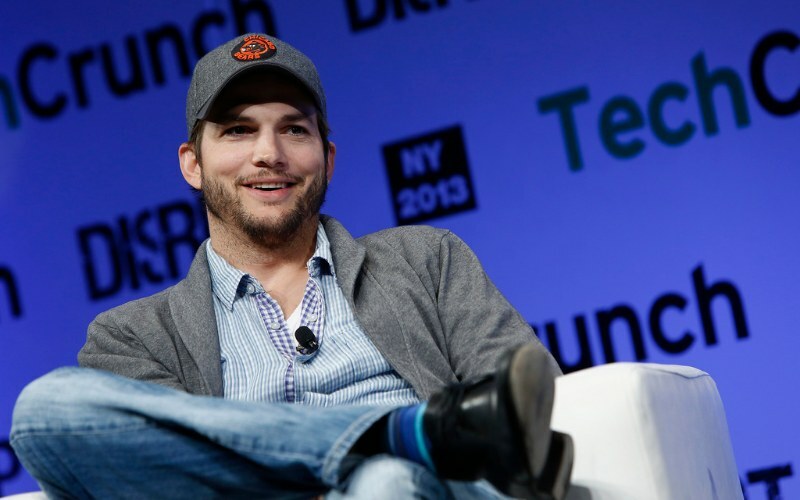 Ashton Kutcher got his start in That 70’s Show playing an airhead teenager who knew little about the world, but in real life, Ashton Kutcher is the complete opposite. Starting up A-Grade Investments in 2010, he has invested in many successful businesses such as Spotify, Airbnb, SoundCloud, and Shazam. In an interview with The New York Times, he says “I look for companies that solve problems in intelligent and friction-free ways and break boundaries.” As of 2016, the company is valued at $250 million.